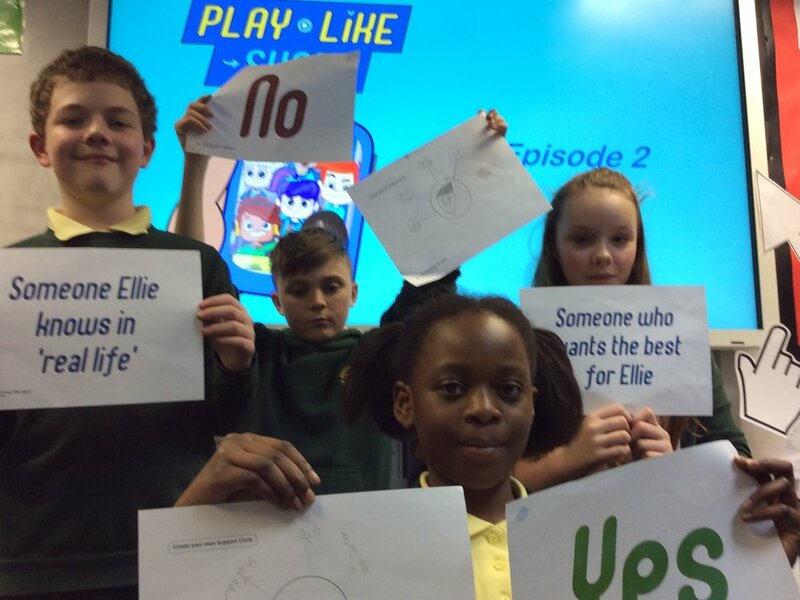 The children in Year 5 and Year 6 have completed the second part of a three part series of e-safety lessons called Play Like Share, created by Thinkuknow. It is an award-winning programme from the National Crime Agency’s child protection command, CEOP. It aims to keep children safe from abuse, both online and off. The Play Like Share lessons are age-appropriate, non-scaremongering, and give children the skills, knowledge and confidence they need to stay safe online. According to CEOP, they are used by over three and a half million children across the UK each year. The aim of the programme is to help 8-10 year olds learn how to stay safe online. In particular, the films and activities teach them to spot the early signs of manipulative, pressurising and threatening behaviour by people they might meet online, and develops their confidence to respond safely and get help. You will also find plenty of advice and support about keeping your child safe online at the Thinkuknow Parents and Carers Website: www.thinkuknow.co.uk/parents.